This 36.2 acre parcel in Bull Domingo has truly stunning views of the Sangre de Cristo Mountains. The land is gently sloping rising up to a rocky treed area on the north and east sides. Great building sites below the treed area, leaving the gentle pasture for a horse or two. The property is a little north of Lake DeWeese which can be seen from the upper portions of the property. There is good southern exposure. Power and phone are in the road which is maintained. 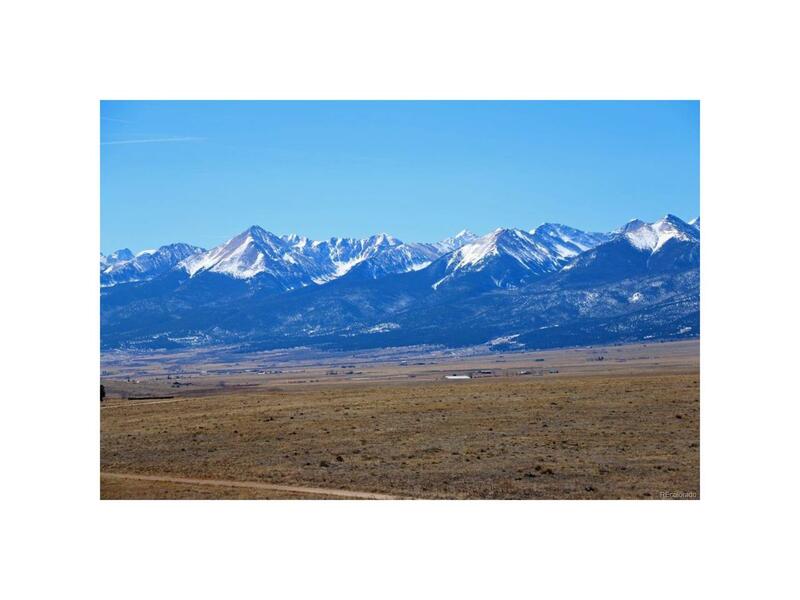 Close to the quaint mountain town of Westcliffe with short easy access to paved roads. Offered by Westcliffe Home & Ranch.